Exercise No. 2 to reduce belly fat. Thank you so much. 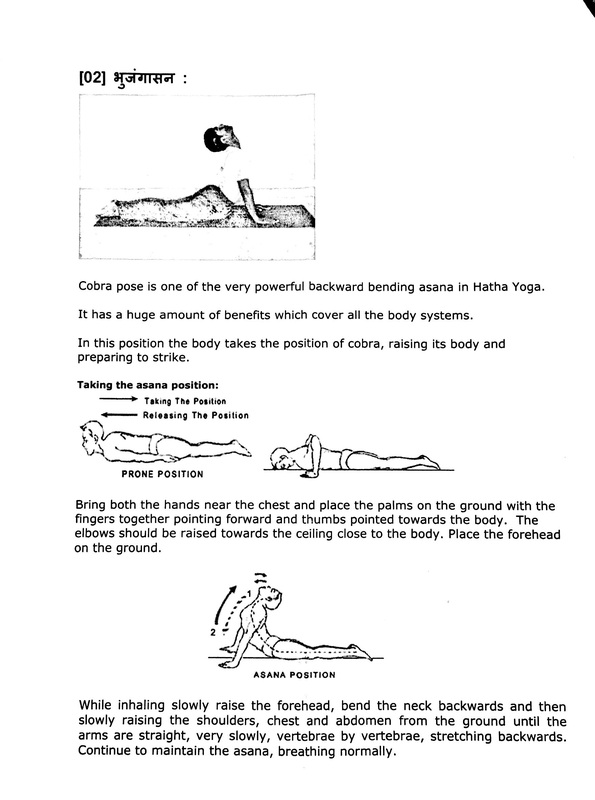 Can you please send me details of these asanas? So dont disturb the natural growth. It will helps them in improving memory and take them away from spects also. which asana is useful for kids?